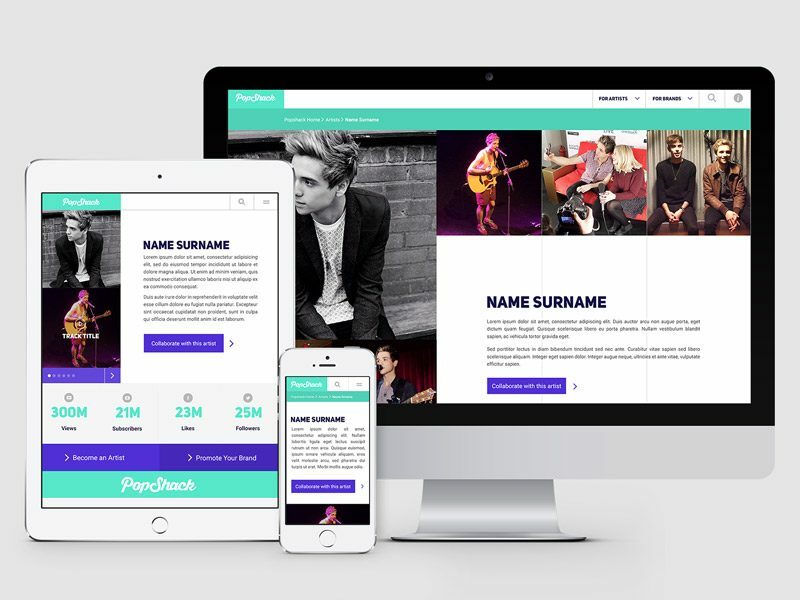 PopShack is an entertainment network for YouTube music stars. A connected, collaborative community of inspiring young artists who reach millions of pop fans around the world every day. This is a work in progress for my current company, Contentive. We were tasked with revamping their existing website, improving the user experience and bringing the site in-line with their new brand guidelines. I had the pleasure of working on the visual design along side another UX architect.